Use removable mini arrow flags anywhere you need to attract attention. 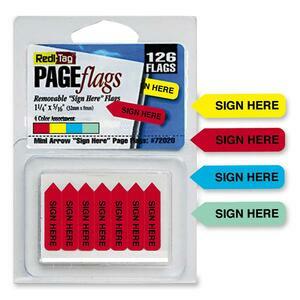 Tag where needed and remove the flag when the task finished or the reference is no longer needed. 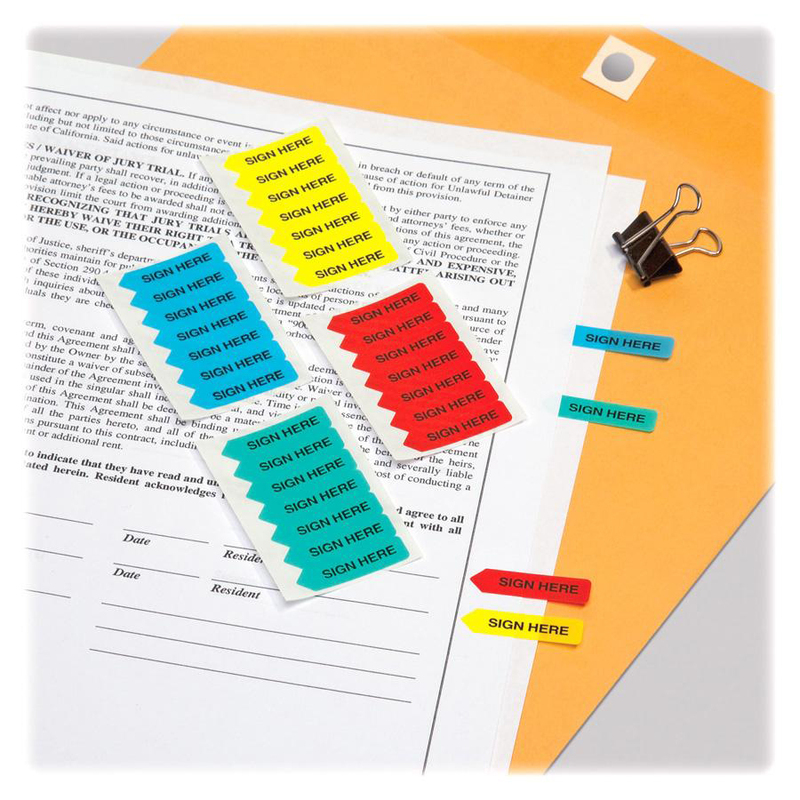 Use mini arrow on files, books, catalogs, documents and countless other applications. Write on if desired. Dispensers can be refilled.